Exciting news! According to DisneyWorld.com, Epcot’s Garden Grill Restaurant will be even more available for guests to spin-and-dine beginning November 8, 2015! Check out the screen shot below! Yep — lunch will again be available at Garden Grill, and we also have some news about breakfast (but more on that later)! 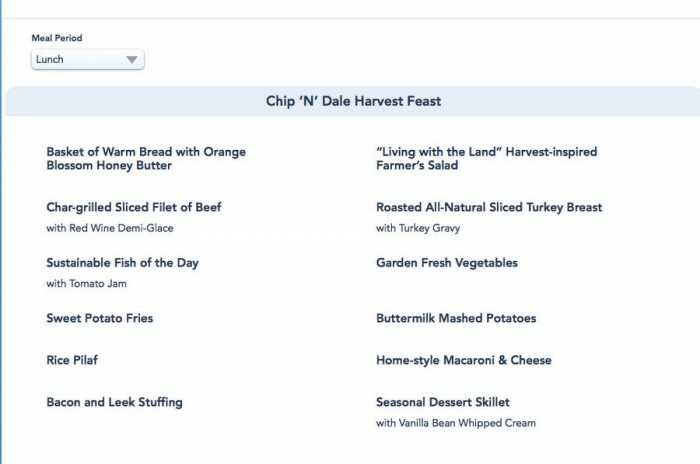 Booking for lunch is available now via (407) WDW-DINE and the Disney World website, and the meal will be the same All-You-Care-to-Eat Chip ’n Dale’s Harvest Feast currently served for Dinner. 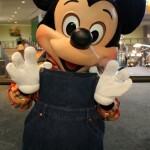 And a few Disney VIPs will be along for the fun, too! But remember how I mentioned breakfast? 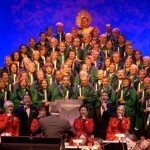 For a little while now, guests have been able to book breakfast at the Garden Grill for the 2015 Candlelight Processional Dining Packages. 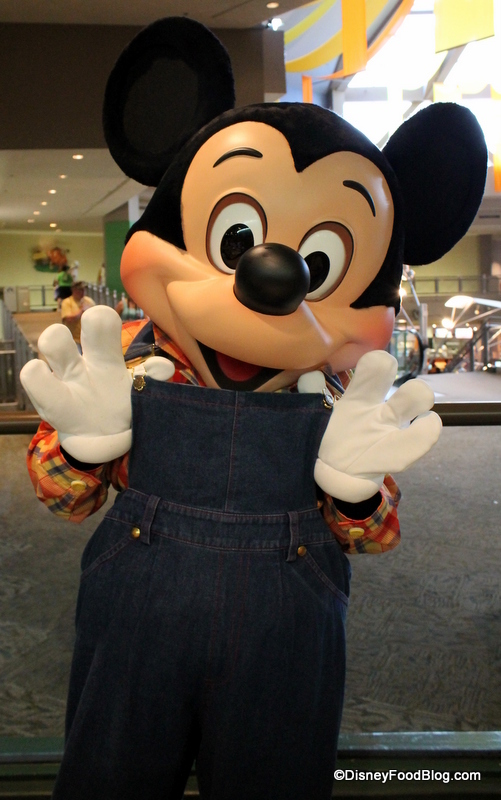 However, starting November 8th, BREAKFAST as well as Lunch will be a daily option at the Garden Grill, too! 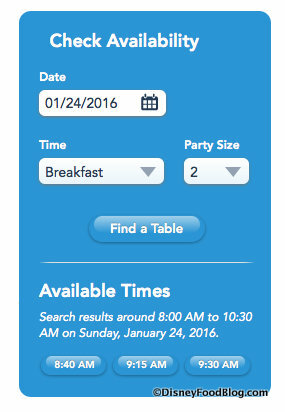 Below are screenshots with options for booking Breakfast into January 2016. At this time, only the Lunch and Dinner menus are available to view on the Disney World Website, but we can’t wait to see what’s for breakfast at the Garden Grill. 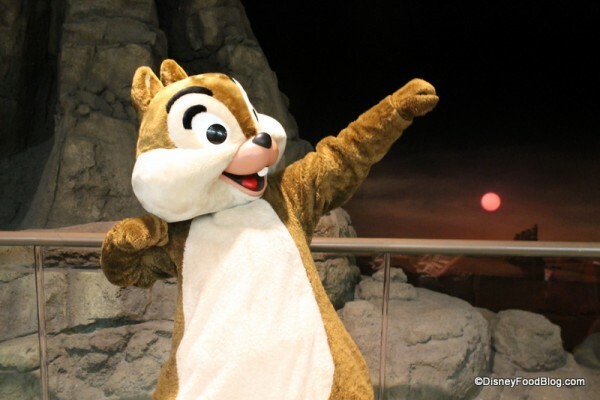 A call to WDW-DINE has confirmed that Chip n’ Dale, Mickey, and Pluto will be part of the breakfast festivities, too, so get ready to start your day with THIS GUY! We can’t wait to say “Good Morning” (or “Happy Afternoon”) to the Garden Grill! Are you excited to have breakfast or lunch at the Garden Grill? Please let us know with a comment! Booked it before I finished reading the article. 🙂 According to the Disney Parks Blog, the likely breakfast menu will include “biscuits and gravy, scrambled eggs, crispy bacon, Mickey waffles, and their signature item, Chip’s Sticky Bun Bake.” Can’t wait! Oh my gosh, this is the best news!! 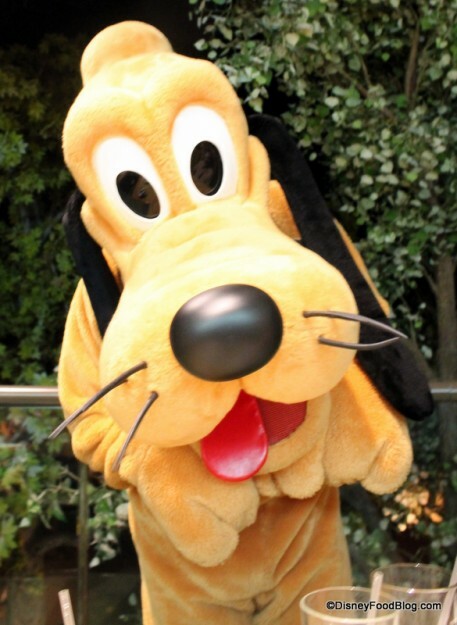 My parents are going to WDW with us this fall for the first time in 10 years, and they were so disappointed to hear breakfast was no longer offered at The Garden Grill. I just made a reservation for our first day there! That’s fab news, but will lunch be cheaper than dinner? Great news. Always enjoyed lunch here. Best decision they have made lately!! Looking forward to the return if this family favorite breakfast! Love it. One of my favorite resturants! So happy! 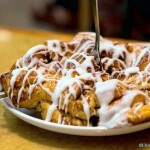 Allears.net just published breakfast will be $45 per adult. We went to dinner in May and it was $40 for dinner (even for my 9 year old). The food and service were great but we can’t afford to eat there again. I am so excited. 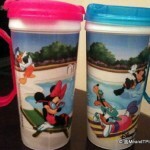 We have breakfast booked for the morning of the WDW Marathon. It will be a great way for my son and I to spend some time while we wait to cheer for my husband at the finish line. Epcot really needed another character meal. 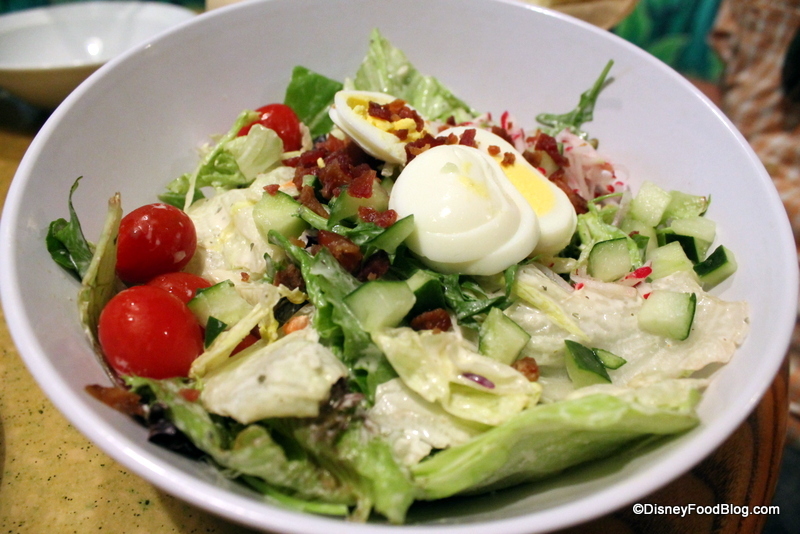 We have previously enjoyed dinner at Garden Grill and can’t wait to try out breakfast. According to Rachel Brent at the Disney Park Blog breakfast will cost $29.99 for adults. Maybe the $45 that Allears posted is for lunch. I asked about lunch time pricing on the Disney Parks blog post and they replied “pricing for lunch is currently $34.99 for adults and $19.99 for children ages 3-9”. I’m excited to be able to reserve lunch at the Garden Grill. It seems weird that the breakfast would be more expensive. I guess I’ll wait and see on that. 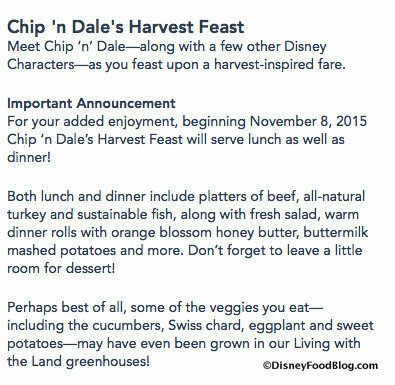 $35 for lunch for that quality of food is a reasonable price as far as Disney character meals go. It seems similar to the lunch they serve in Crystal Palace in the MK. Booked it before I could finish the article. The perfect way to get into Epcot before it opens when there aren’t any magic hours (we don’t like the other character dining option in Epcot). We’ll be first in the queue for Soaring that day! 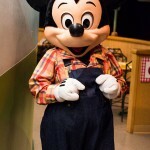 Will the breakfast be covered by the Disney Dining Plan? If so, (hopefully yes) 1 credit or 2?